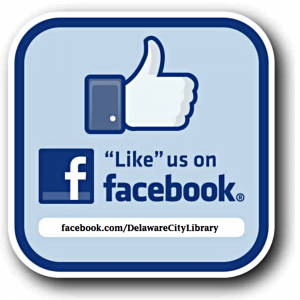 The Delaware City Library is a 501(c)(3) nonprofit organization. 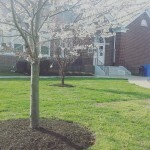 Your support allows the continued expansion of the service and resources we offer. There are many ways to donate to the library. You can donate your time by volunteering (or becoming a Friend of the library), donate materials to add to our collection or book sale, or give a tax deductible gift*. To give a tax deductible donation to the library, please come by or visit our online store by clicking here. *You will receive a receipt for your donation(s).